Step 2: Make your selection (quantity, colors, etc.). would like to include on the proof. 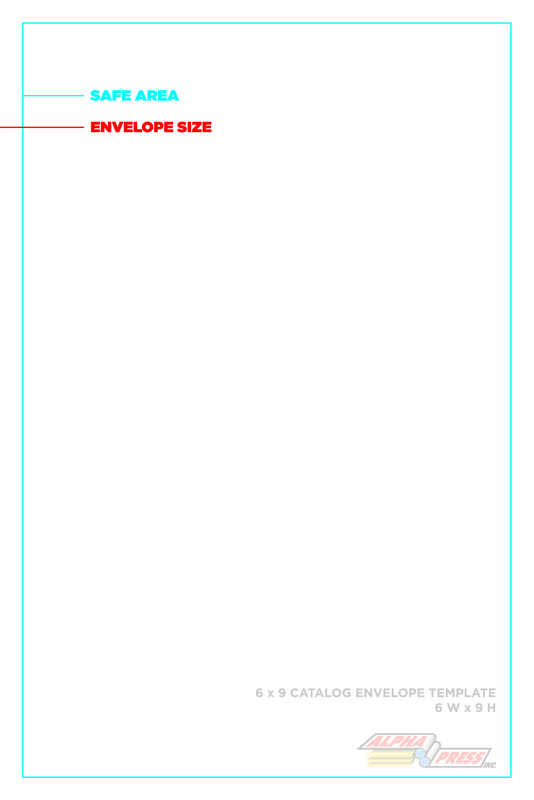 We DO NOT print until you approve the proof. 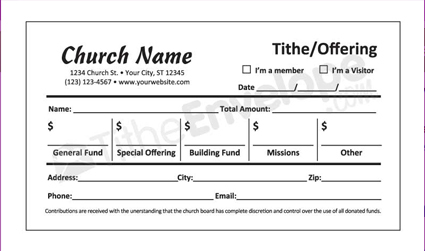 There are no setup / design fees. Step 4: Make your selection (quantity, colors, etc.). 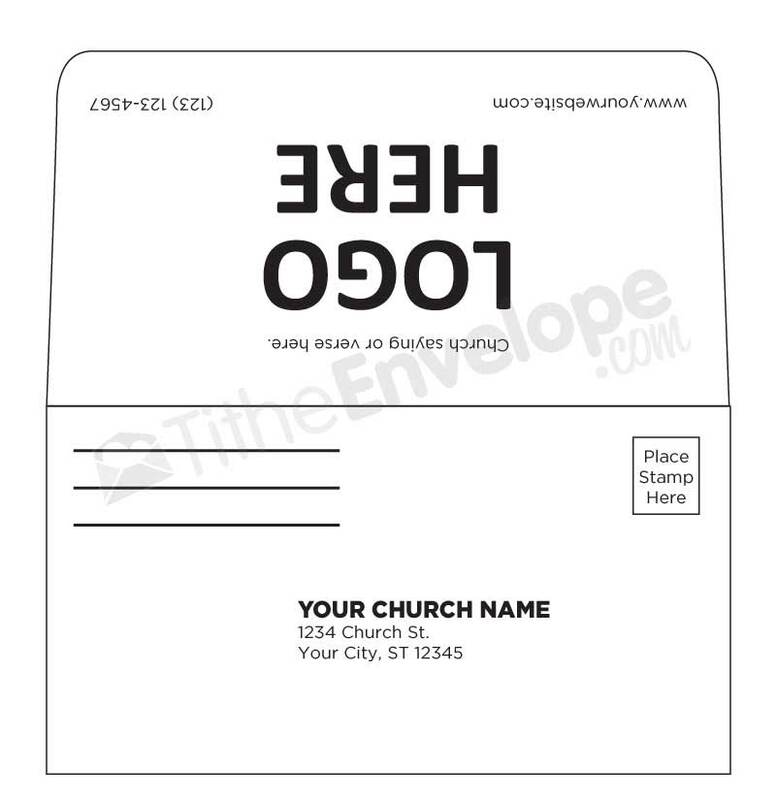 Step 5: Click "Add To Cart"
design your envelopes for FREE at no additional charge. 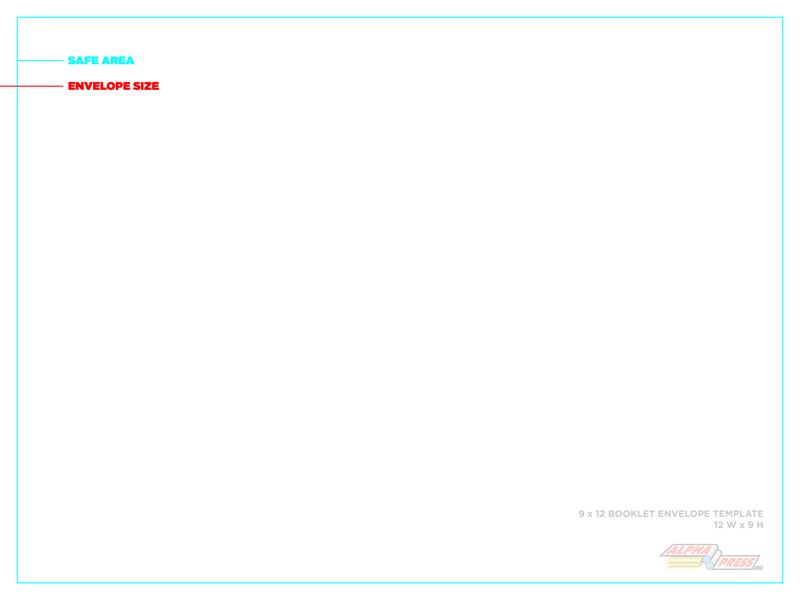 Please visit our template page. 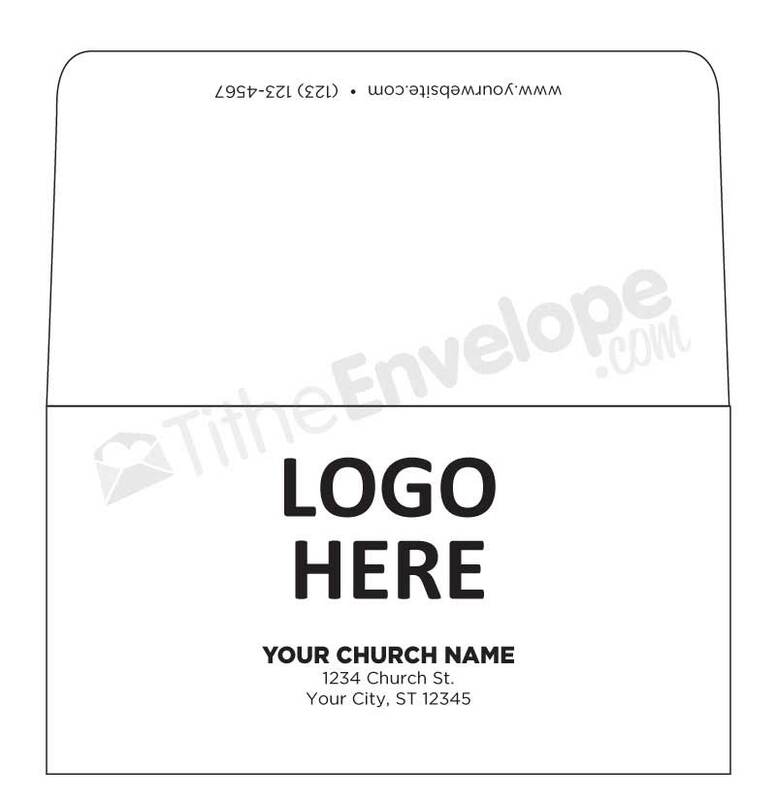 There you will see many different templates organizations are using for their envelopes. 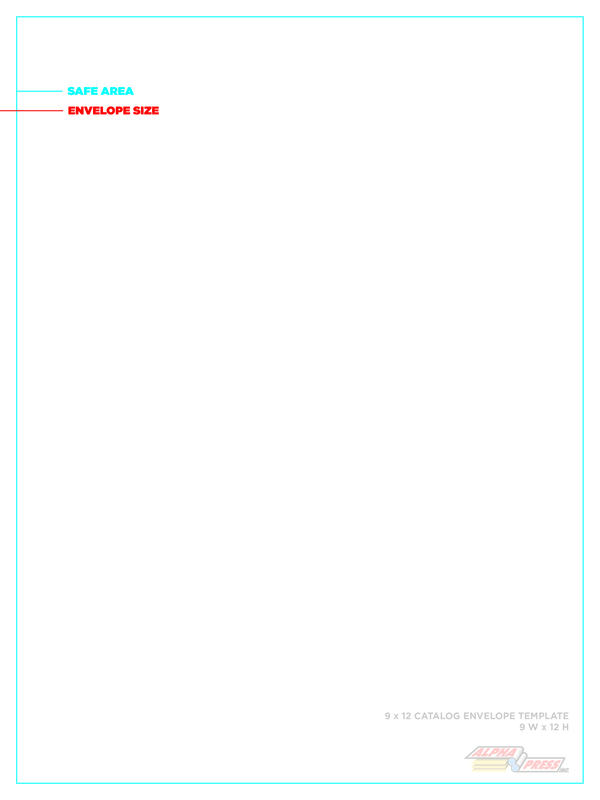 Please check out our templates frequently, as we are constantly updating them. 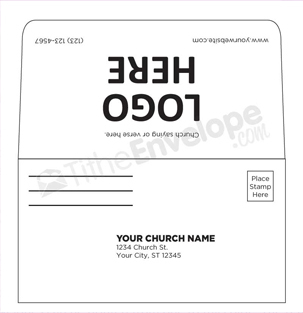 It does not matter if your envelopes are single or full color, we will design them for FREE. 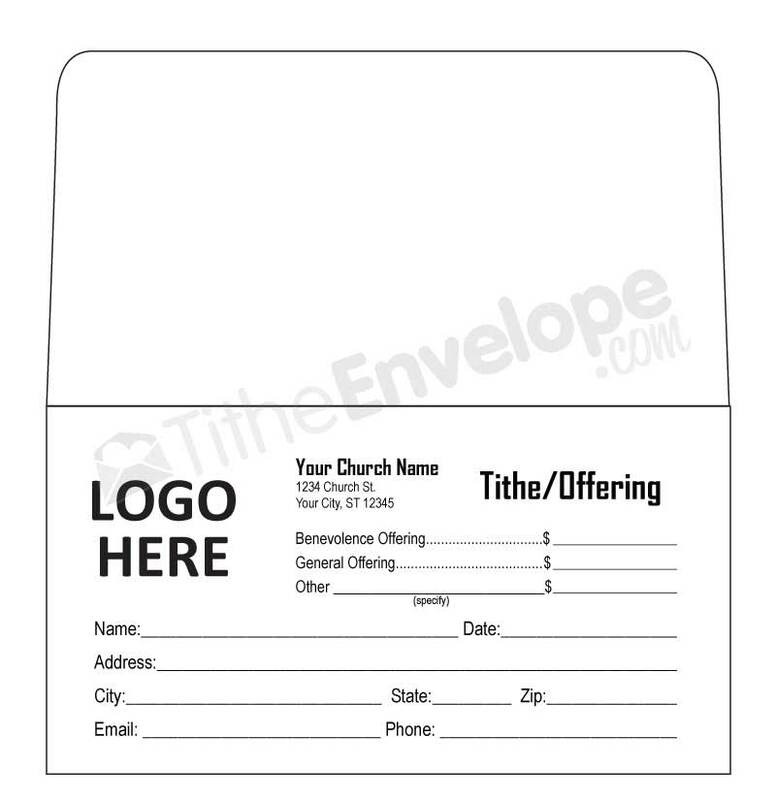 Also, if you do not see a template that you like, we can design a custom envelope for you at no additional charge. 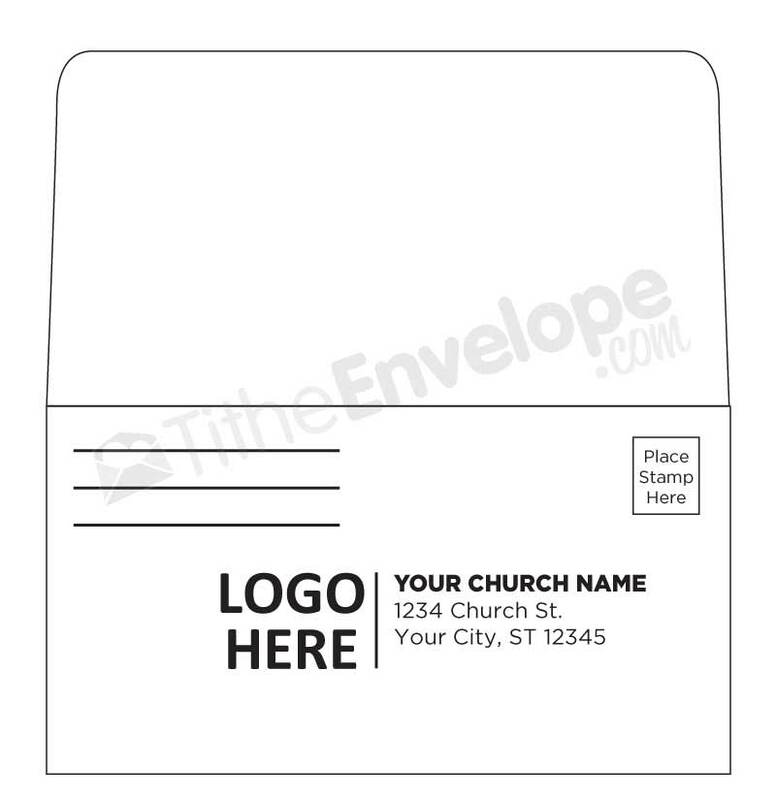 The first step in the shopping cart will ask you what information you would like to see on your custom envelope or what changes you would like to be made to the envelopes on our template page. 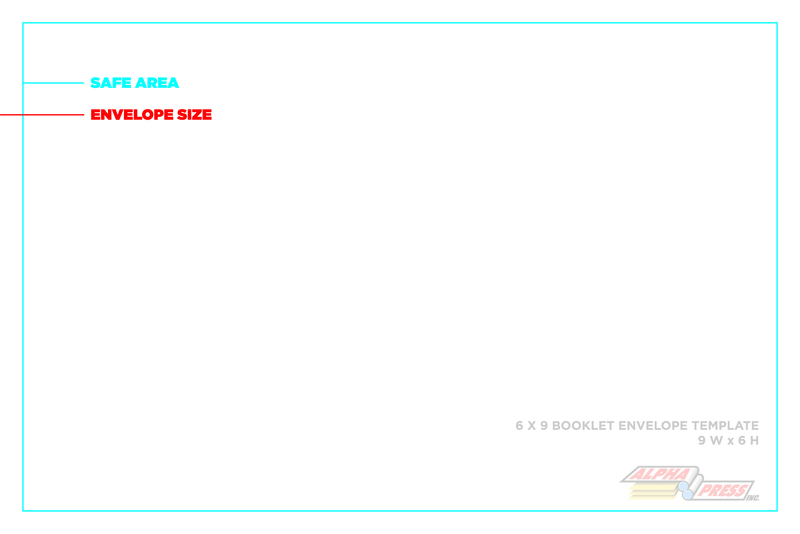 Once we receive your order, our team will email you a FREE proof for approval. 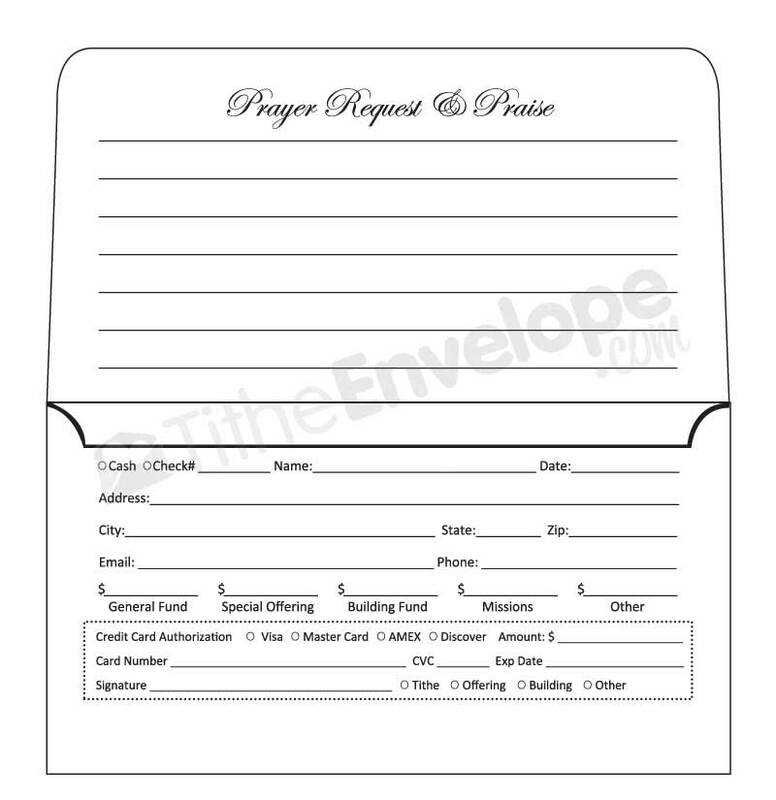 We will not print your order until you are completely satisfied with your proof. Please try out our Award Winning Art Department. We guarantee you will be blown away with our Design! 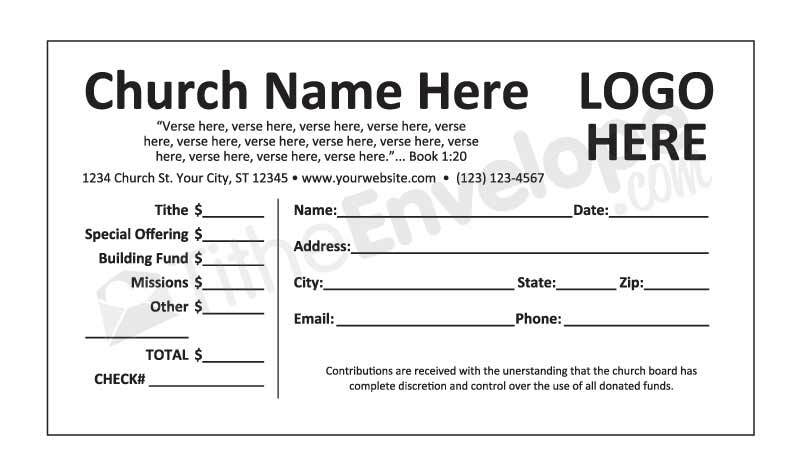 Please feel free to call or email us anytime for any additional assistance. As always, Thank you for your business and we hope to hear from you soon! 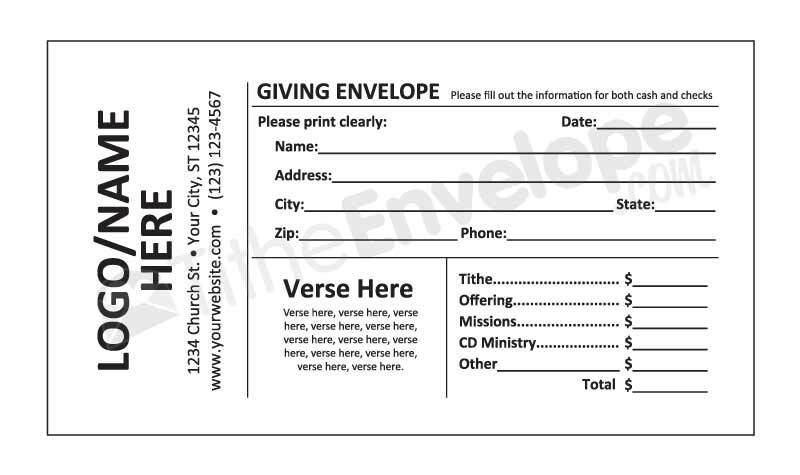 *Tithe Envelope will not work on proofs / designs until an actual order is placed. 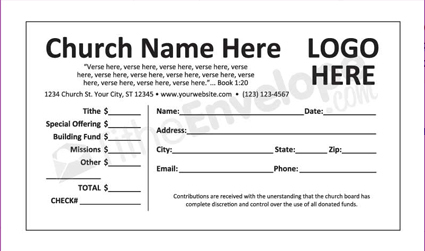 The order can be placed via the website, email or phone. Can't find the options you need? A business card is frequently the first impression of your business, so you need to get it right. 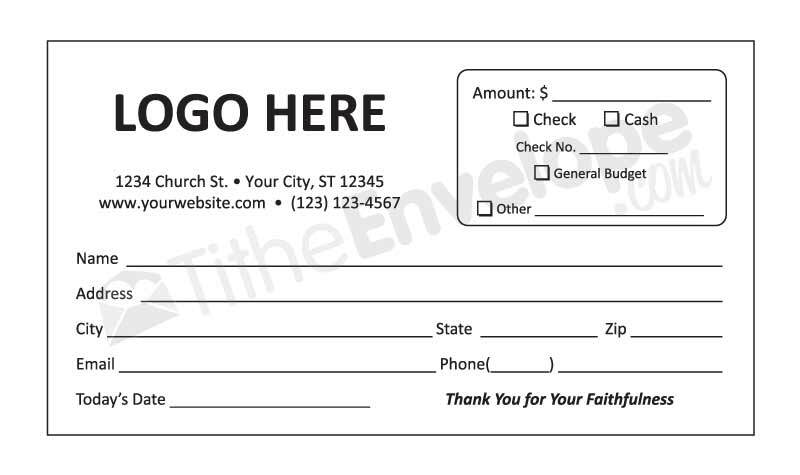 Business cards of tithe printing company are single and double sided and in full color printing. 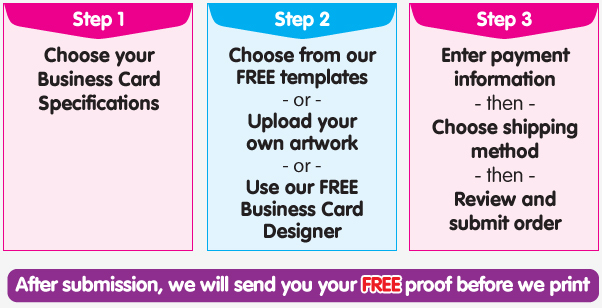 You can use your own design or art-work to make custom business cards. 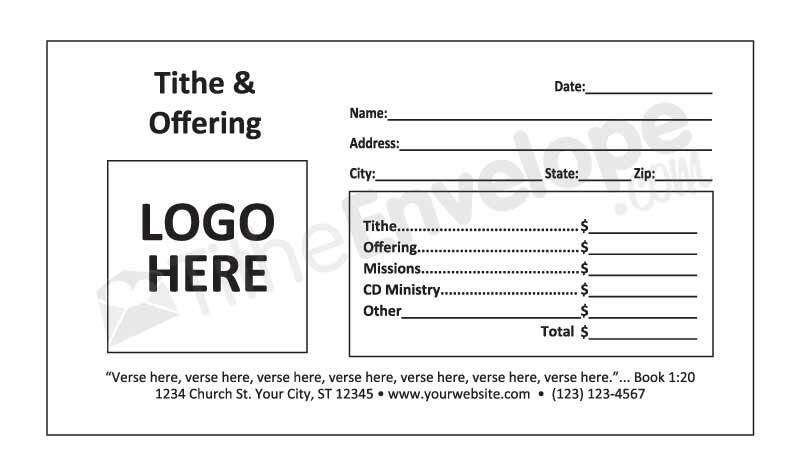 Tithe printing company provides the highest quality business cards and delivers them to clients exactly at your required time. 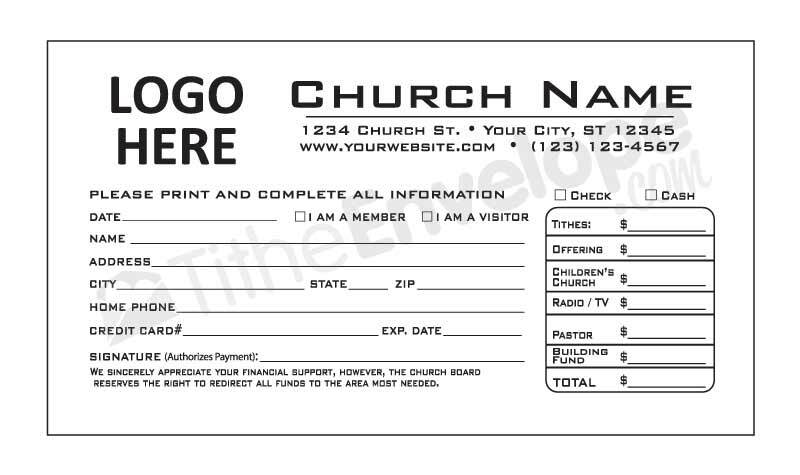 With our Next Day Printing, you can place an order today and get it tomorrow at same time within 24 hours, so join our company for your business requirements of all types of business cards. 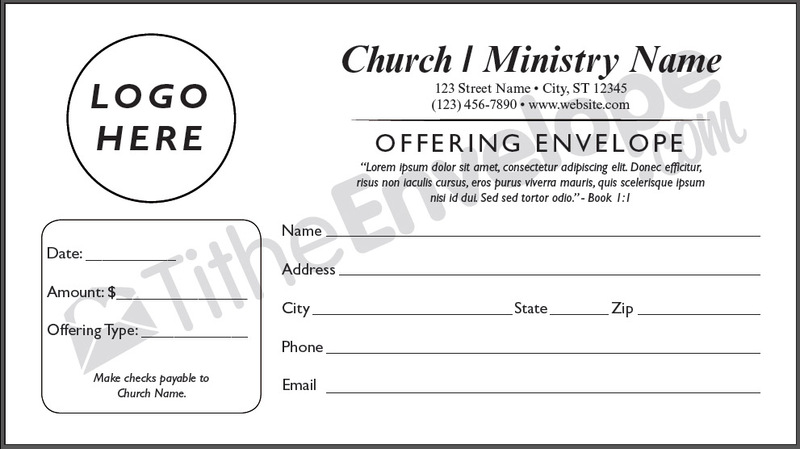 Tithe business cards printing is providing very economical prices with economical shipping options to save your money. 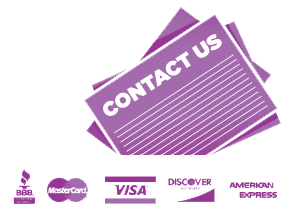 Our 100% Satisfaction Guarantee means you can rest assured that our high quality business cards will absolutely delight you, each and every time and your cards will feel good and always make a right impression. 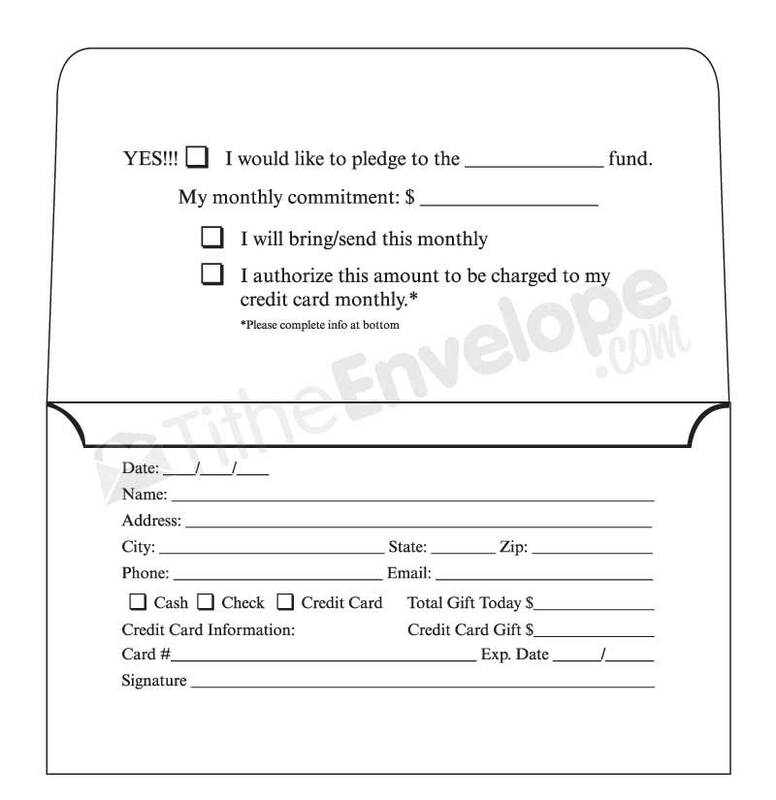 Waterless printing technology of tithe envelope and business cards printing, delivers good value than traditional offset printing.